The Caterpillar name is synomous with reliability and being able to survive in the harshest of environments with a never say die attitude. Performance and Agility, Compact design, high engine power, higher torque rise, stronger components and excellent manoeuvrability are all words to describe the R2900 is a solid performer. 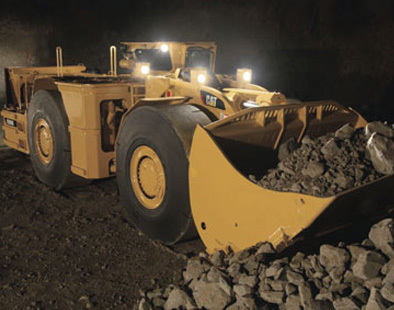 Caterpillar’s renowned R2900 is the largest of Caterpillars fleet. The R2900’s enormous hydraulic breakout power coupled to the largest buckets backed with the strongest drive train on the market make the R2900 the pick of the bunch when efficiency and reliability are needed to keep the costs per ton down and productivity up. Again backed up with the simplicity and reliability of the Caterpillar brand the R2900 gets the job done. Fast.